The potential 3D printing has within various industries, especially the toy industry, could be staggering. Not only is this good news for 3D printer manufacturers, and toy manufacturers such as Hasbro and Mattel, but also for children themselves. 3D printing opens up a door to creativity which would never have been made possible prior to its existence. Children have always loved creating things, whether it’s on paper, via a drawing, or in the 3-dimensional world via building blocks like Legos. 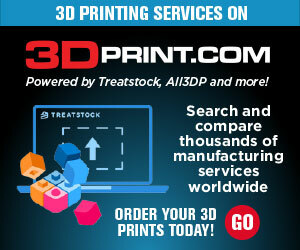 3D printing only takes things a step further, unveiling an entirely new means of creation. 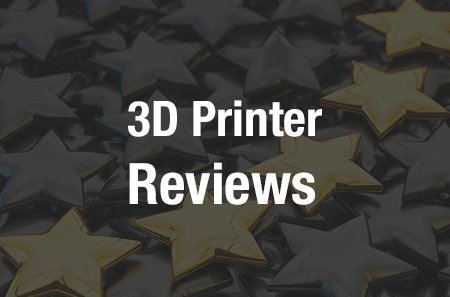 The problem, however, is that 3D printers are not typically suited for younger children to operate because of their high extrusion temperatures and fast moving mechanical parts. Certainly parents can intervene and help out, but the best learning experiences are the ones that are completely hands-on. This is at least what Japan’s Bonsai Lab Inc. believes, which has driven them to release a brand new 3D printer called the BS Toy. The printer was unveiled this week at Spielwarenmesse, a trade show on toys in Nuremberg, Germany. Bonsai Lab, known for their BS01 line of 3D printers, and based in the Minami-Azabu district of Tokyo, has teamed up with a company called Polymakr LLC to develop a special flexible filament known as LT80 for their BS Toy 3D printer. Why was a special filament required? Why couldn’t typical ABS or PLA filament be used within this machine? That’s because it’s made for children. Because of the filament’s low melting point, it will be interesting to see how objects printed with it hold up to high temperatures seen within the actual environment. 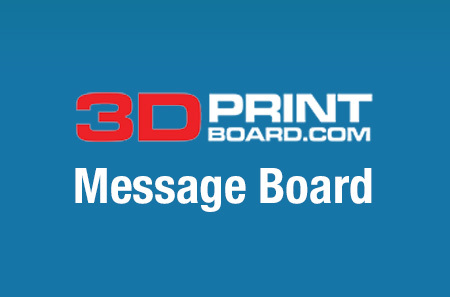 The company plans on officially launching the BS Toy 3D Printer sometime before the end of 2015. At that time, the LT80 filament will be avaiable in multiple colors. An exact price for this machine has yet to be announced. Yeehaw 3D Printer for Kids Has Two Weeks Left on Indiegogo – Starting at $269!